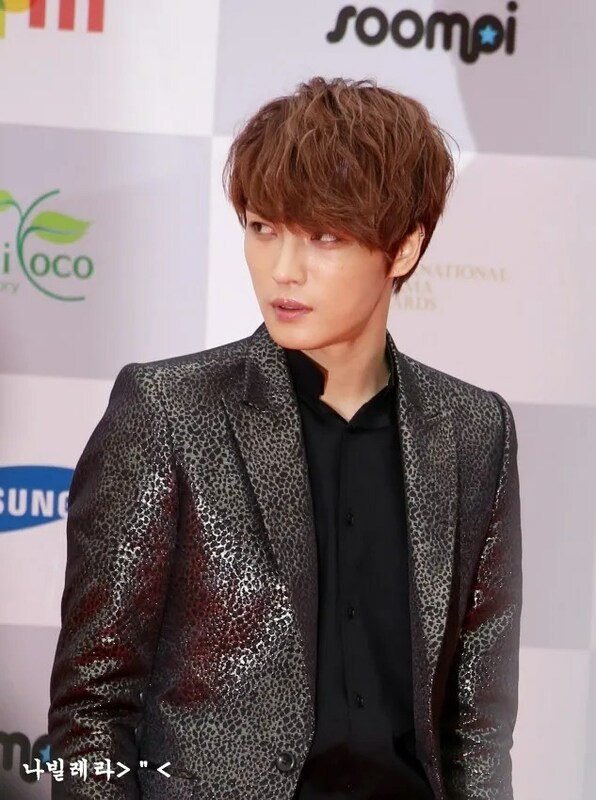 yes yes! 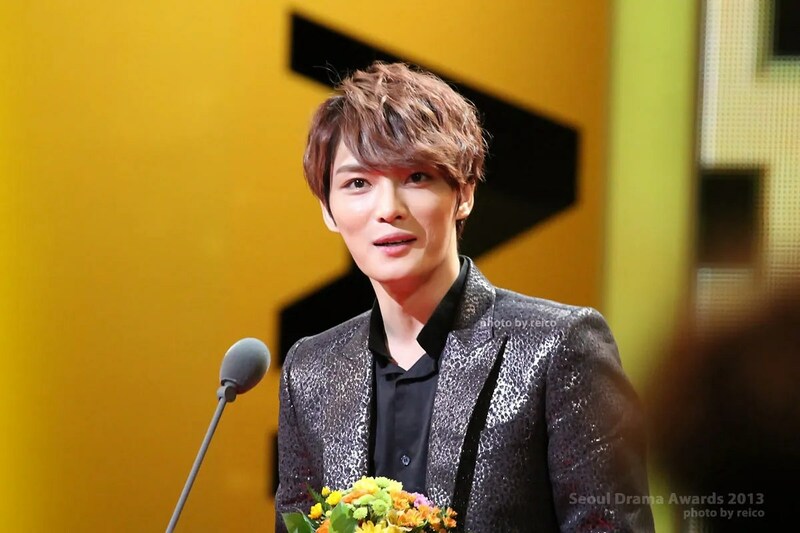 and the pictures prove your comment! 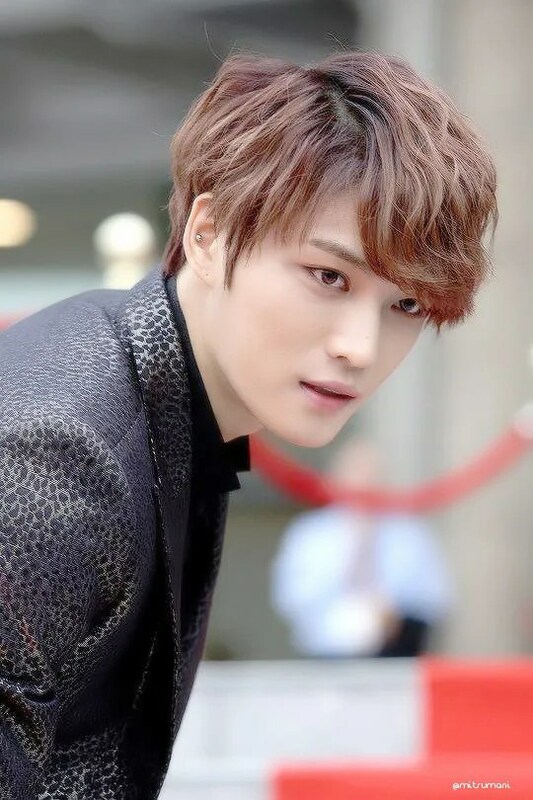 Kyaaaahhh…… My ‘candy’ man 😀 Can I marry him already? 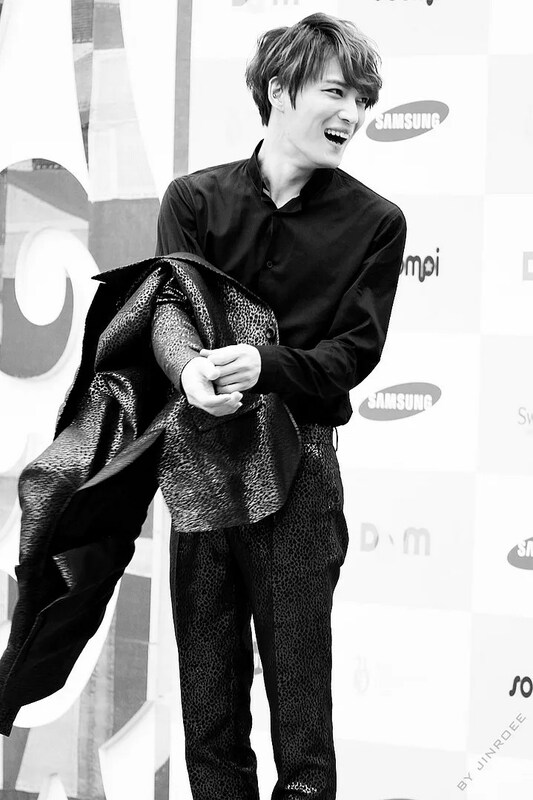 No matter how you look at him his is so cute. 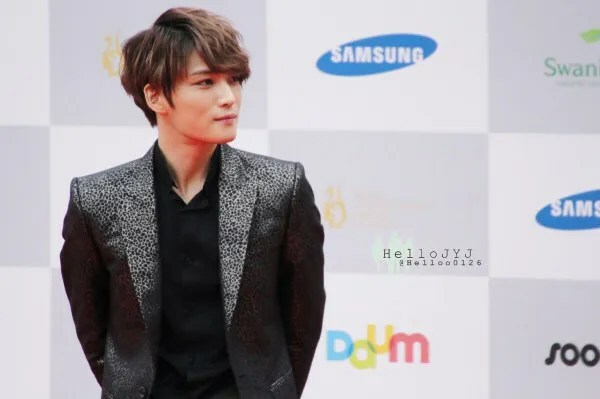 He is not human, he is an angel came from Heaven!! 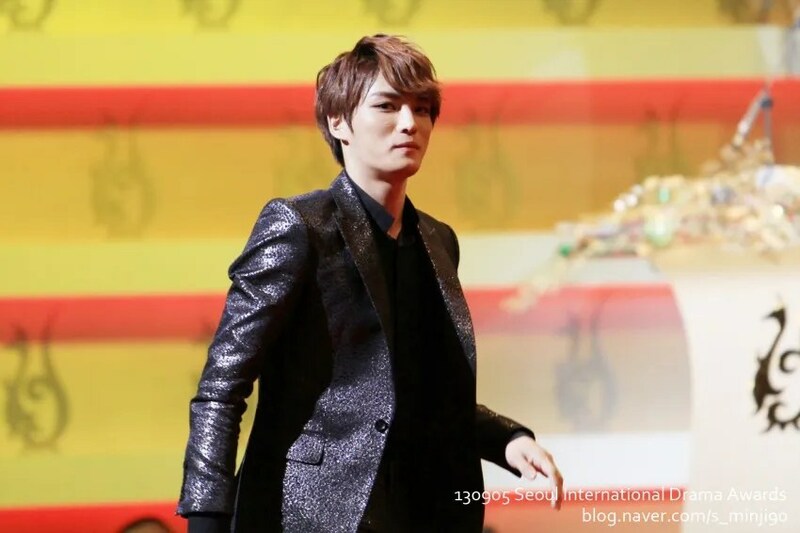 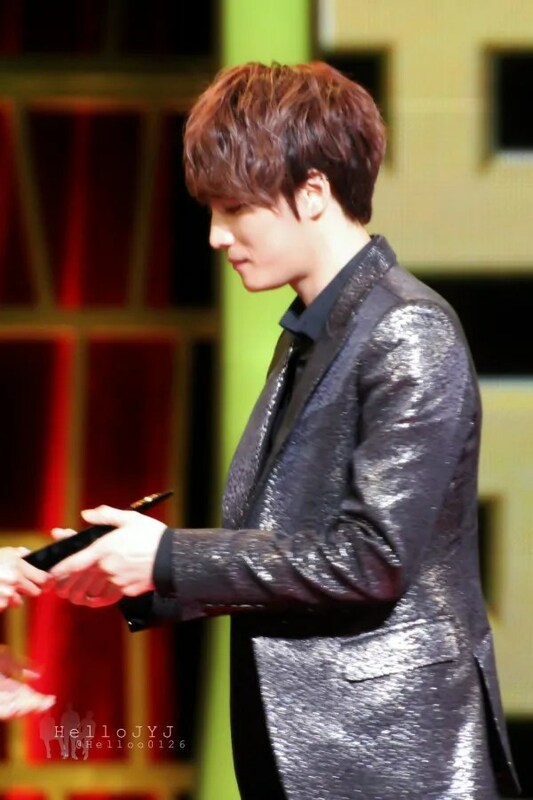 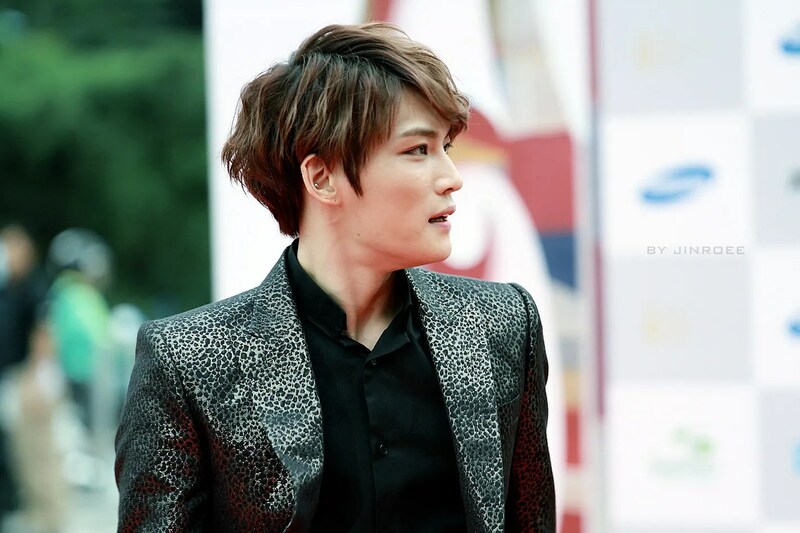 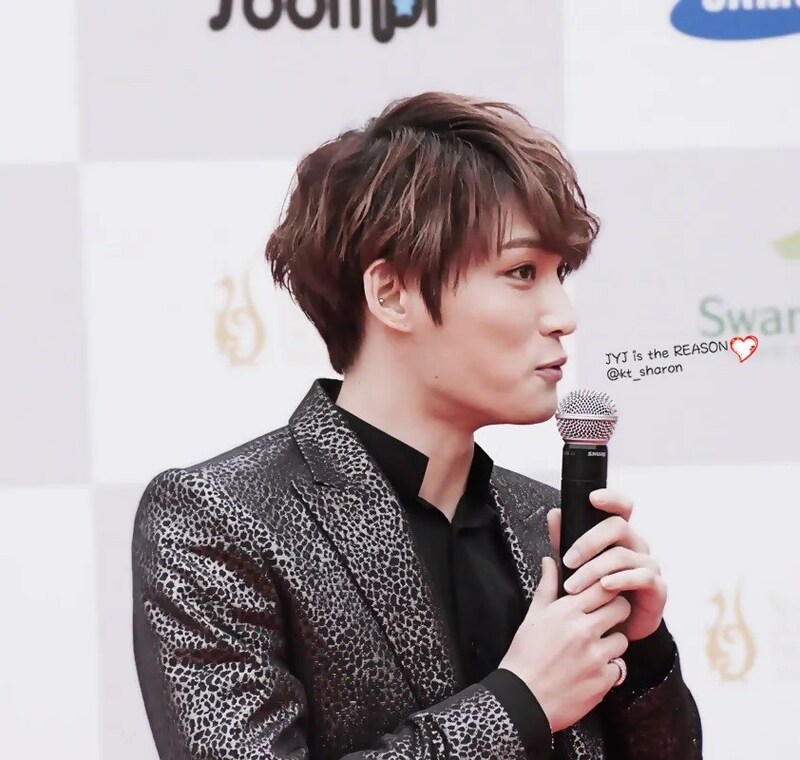 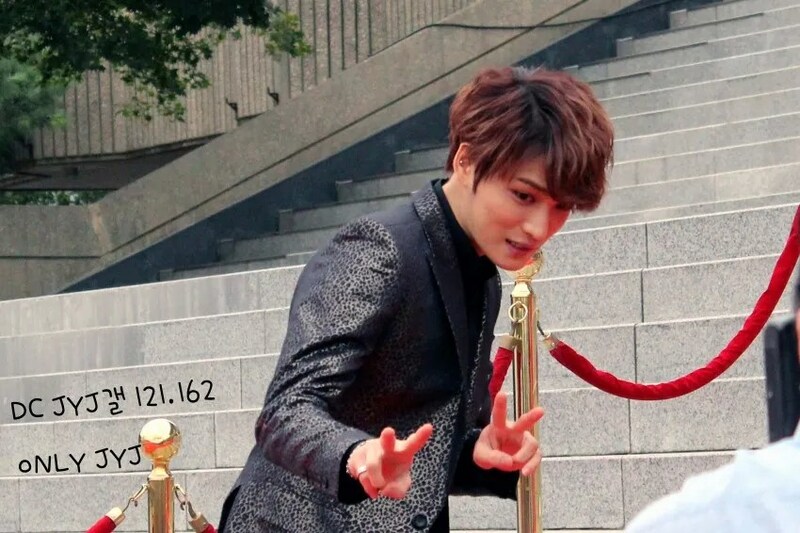 Please no one ever ask me to make a choice between Jaejoong and Junsu. 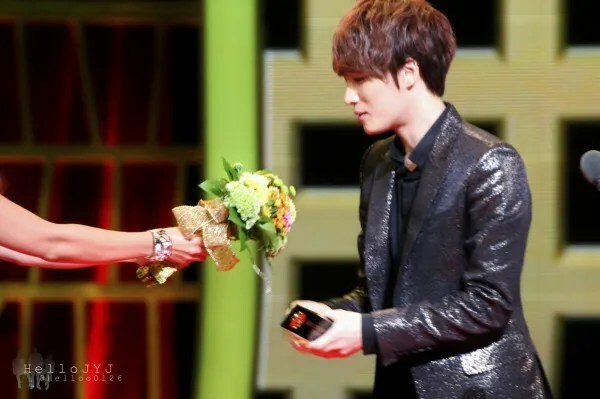 I’d have to kill myself. 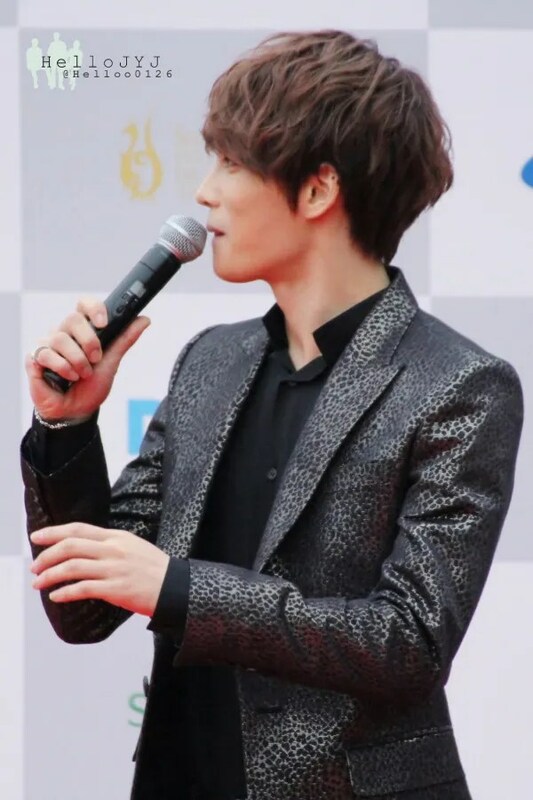 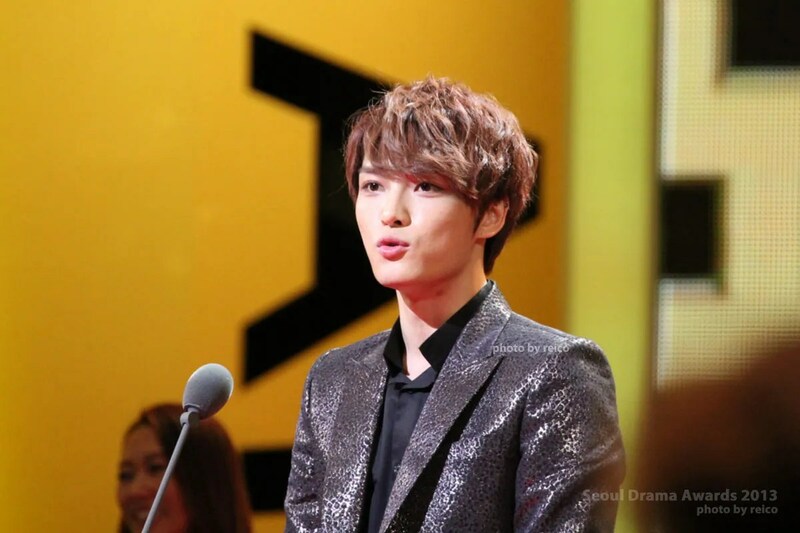 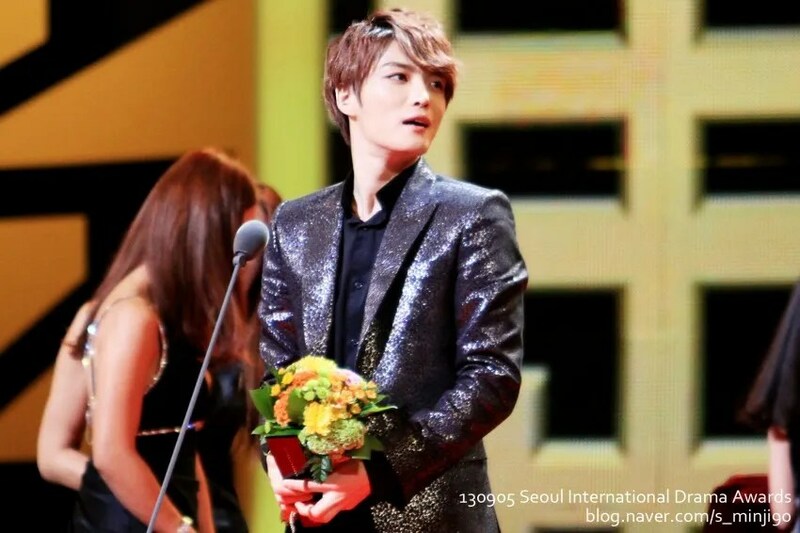 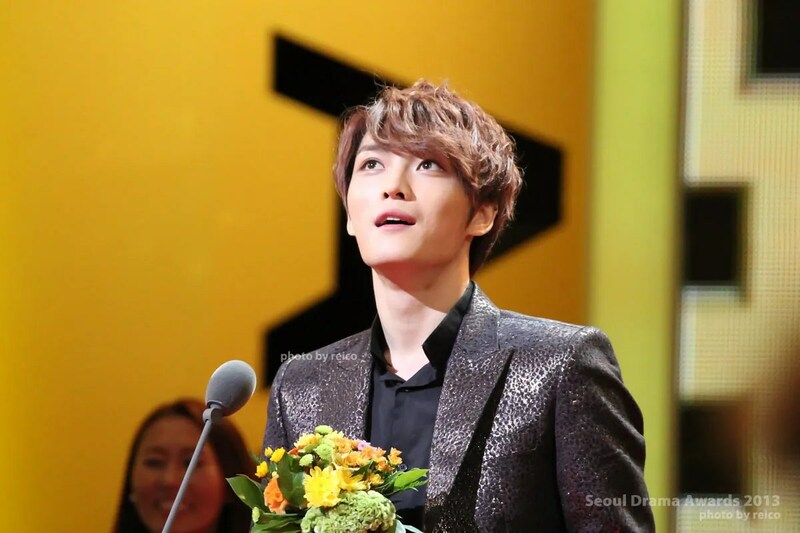 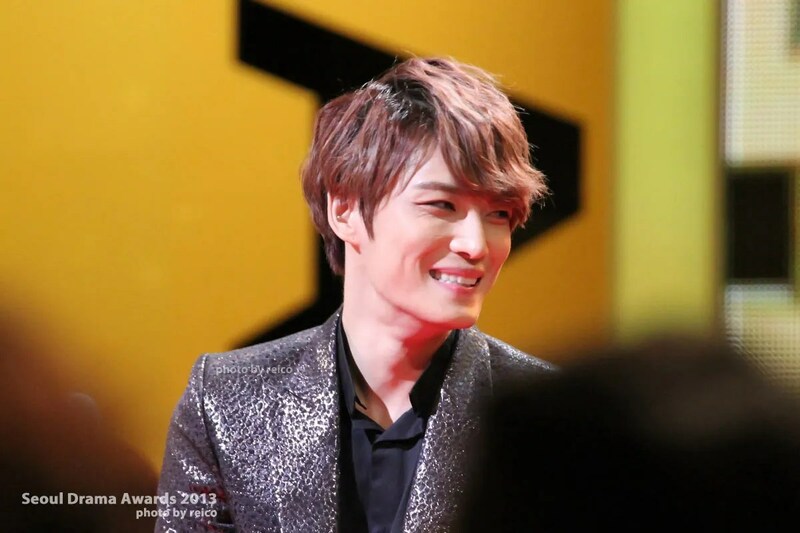 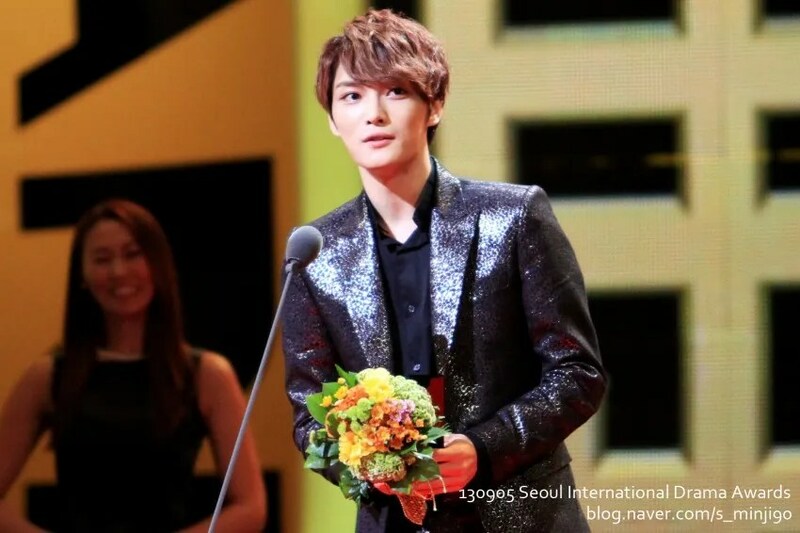 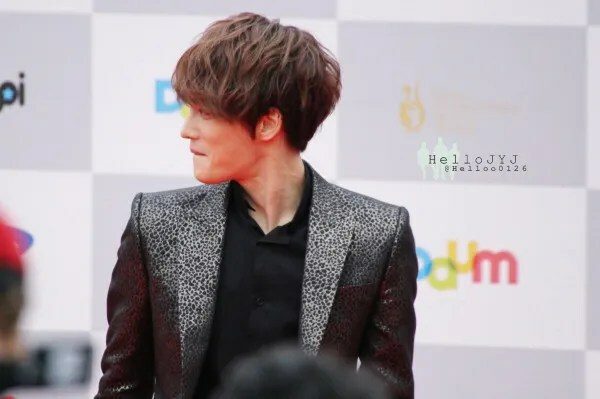 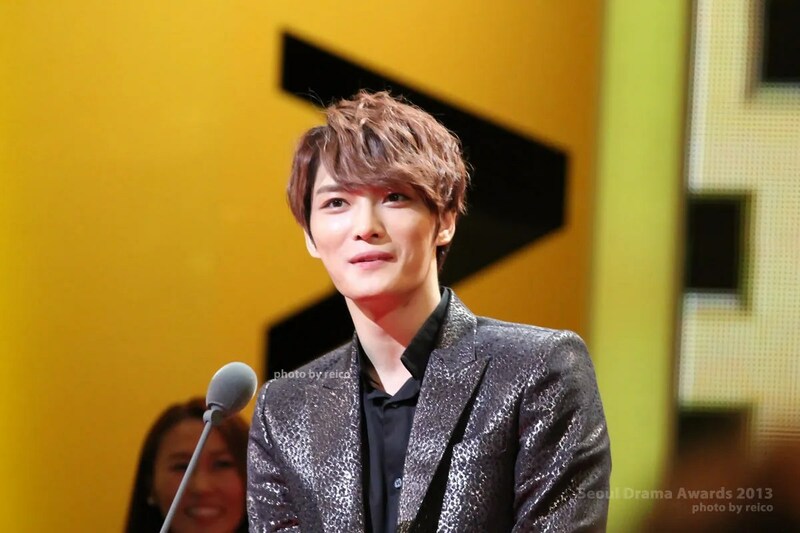 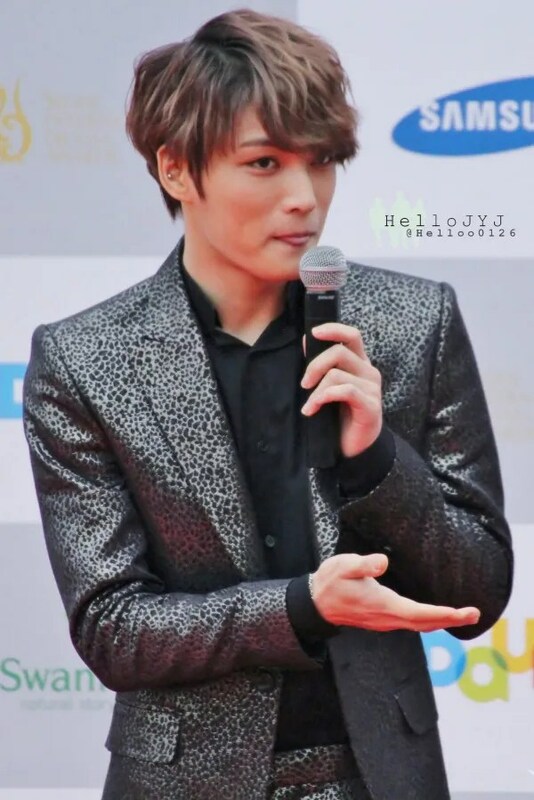 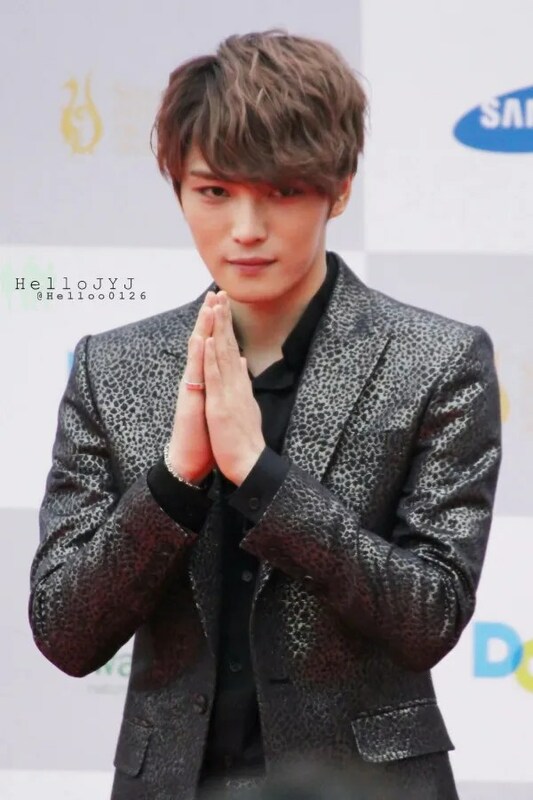 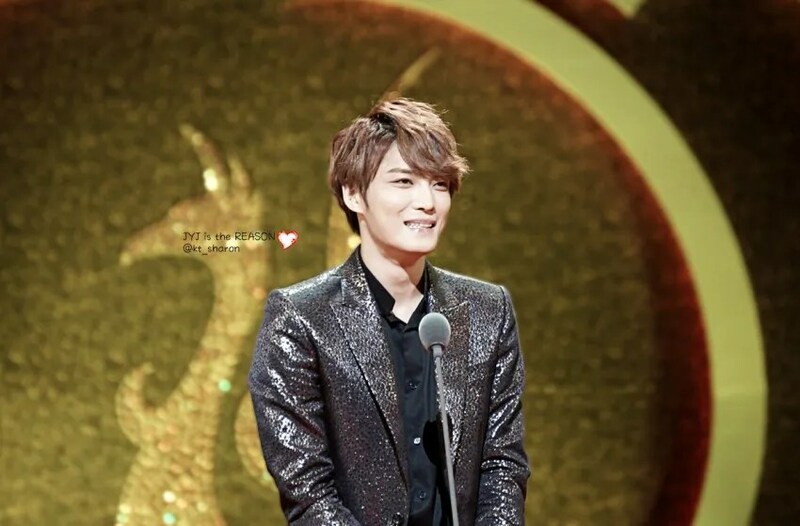 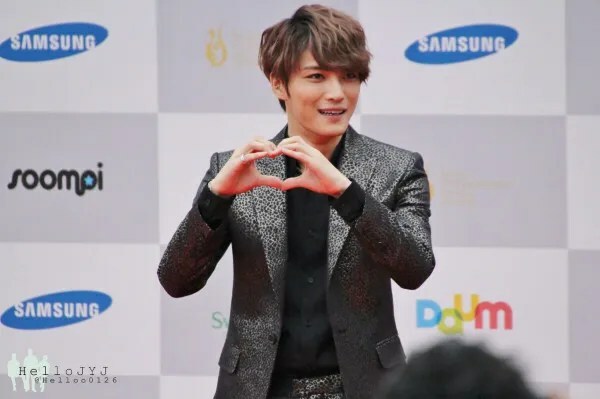 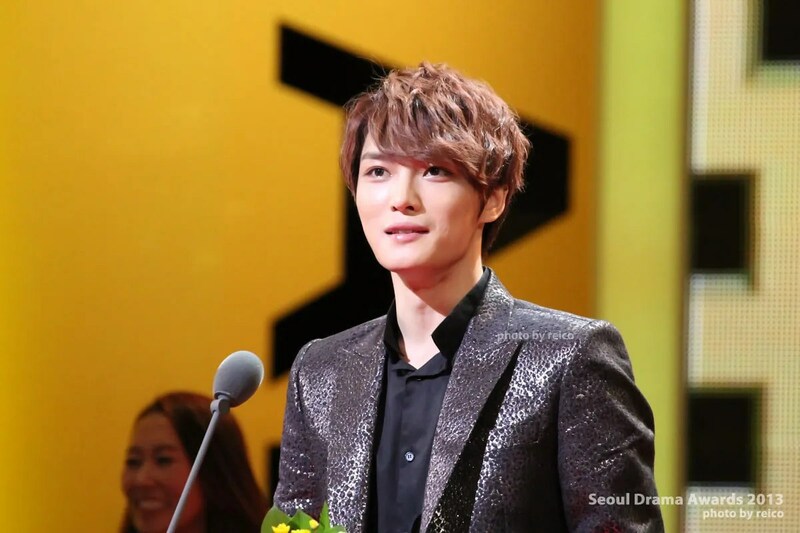 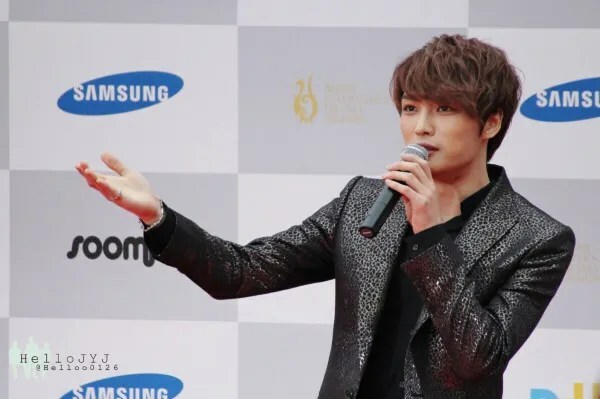 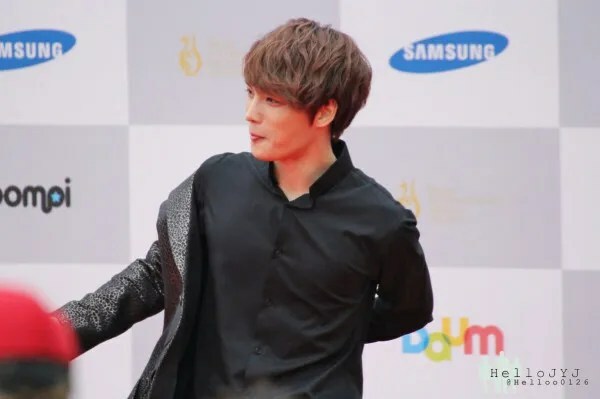 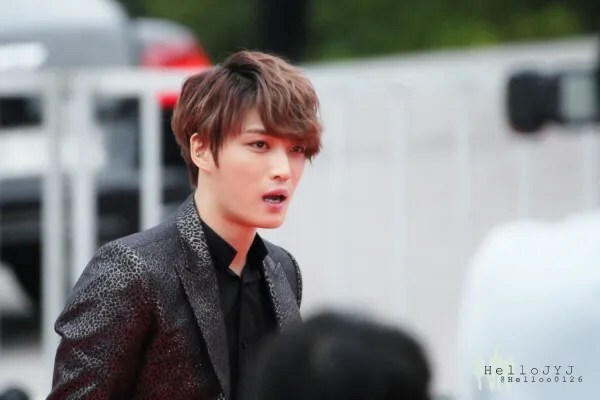 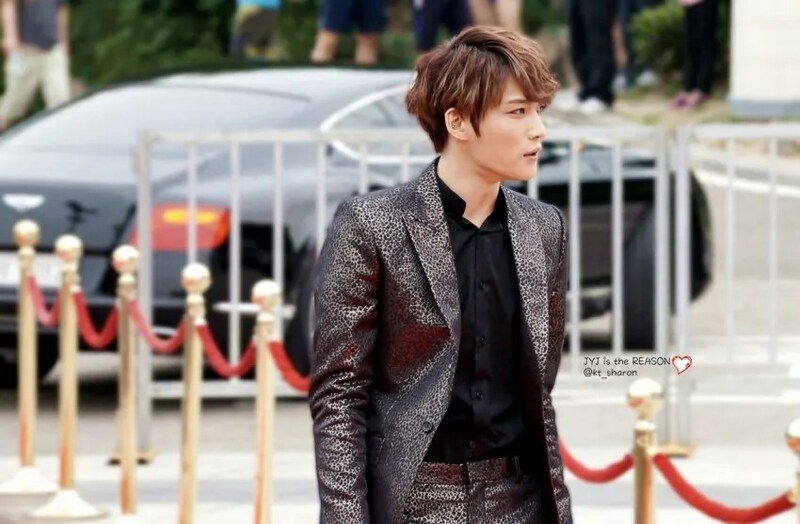 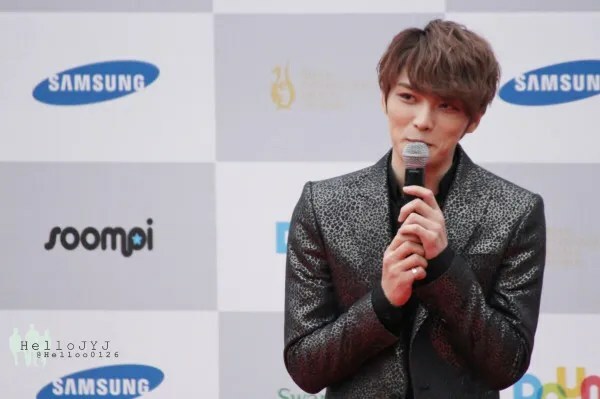 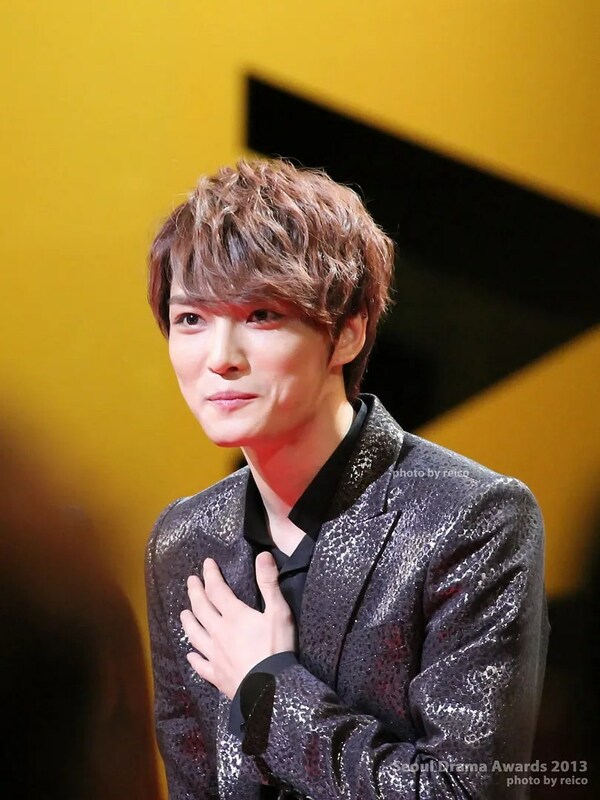 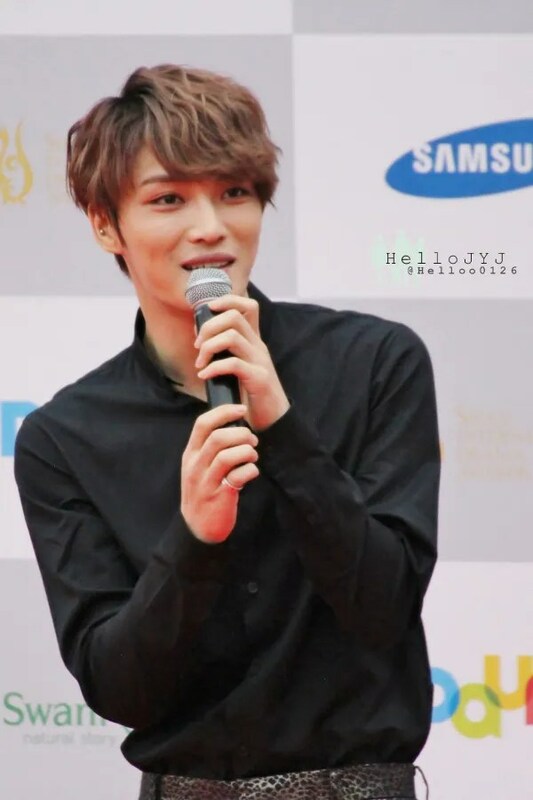 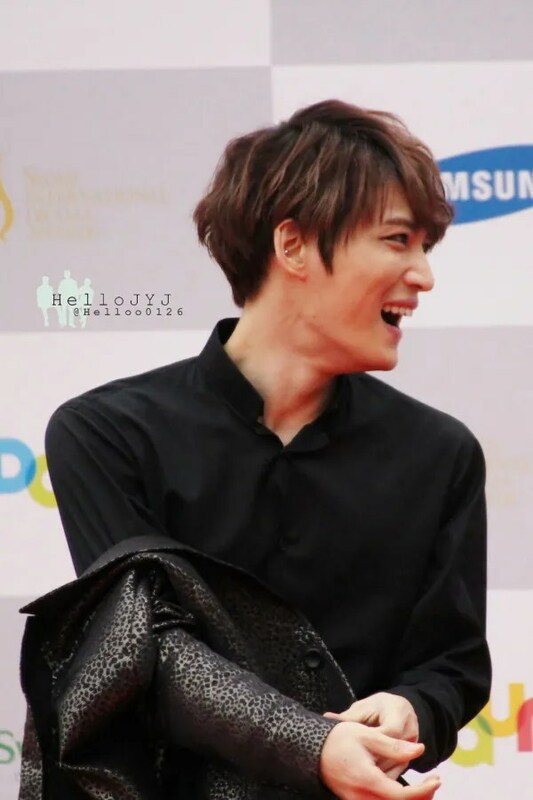 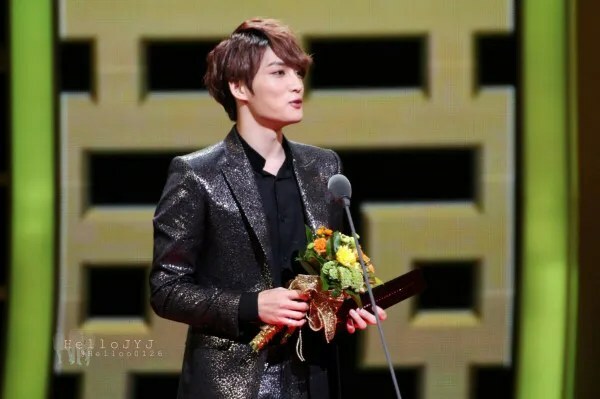 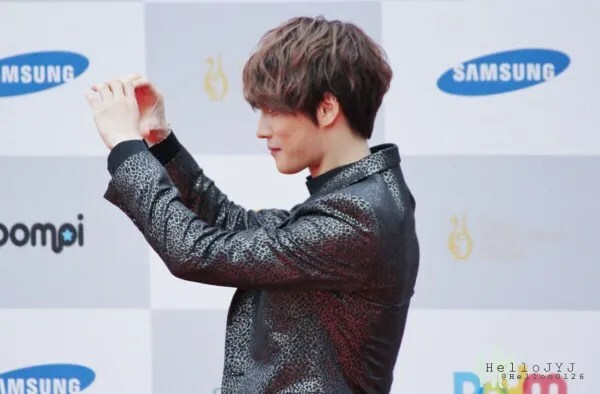 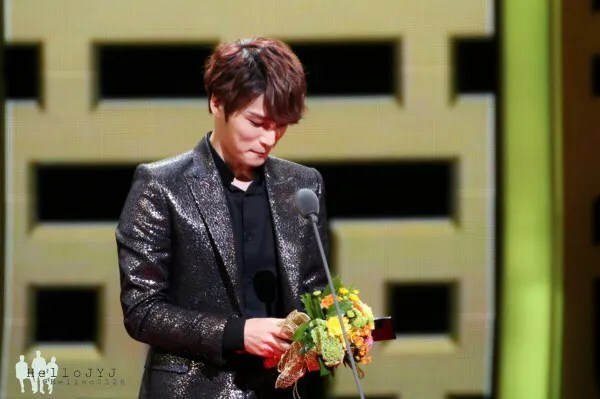 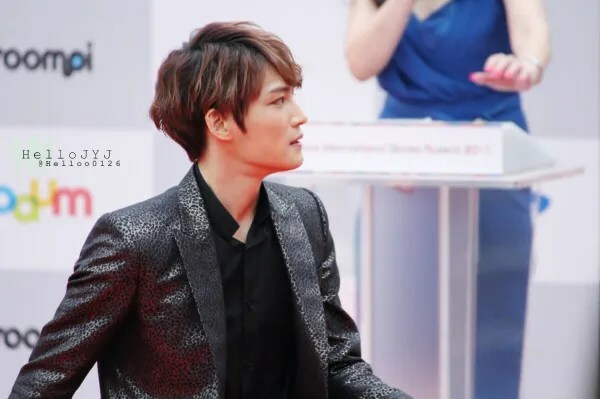 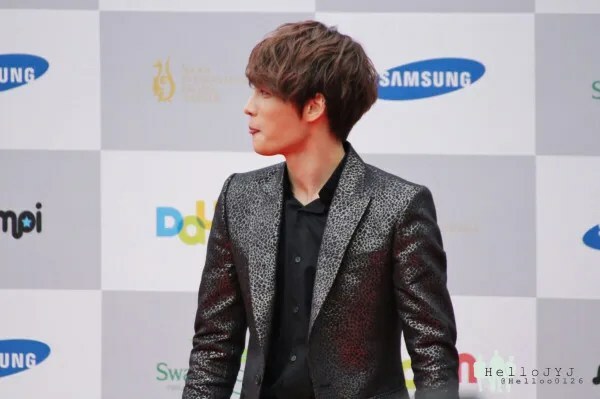 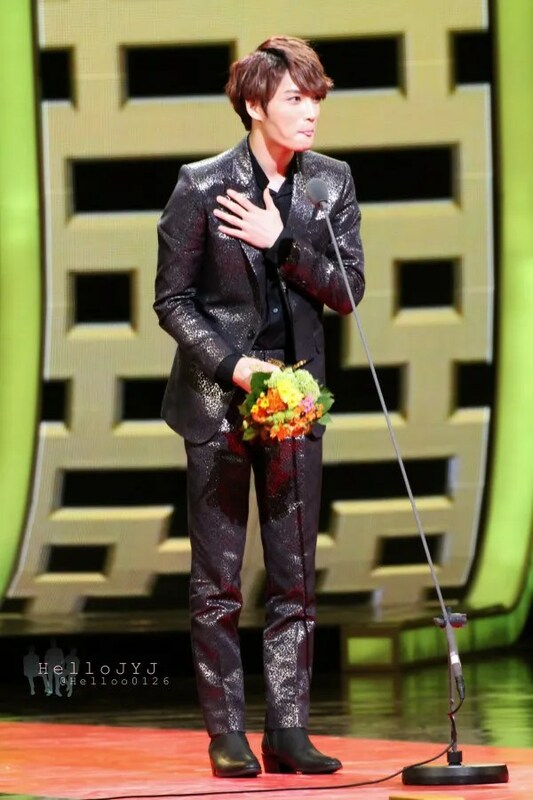 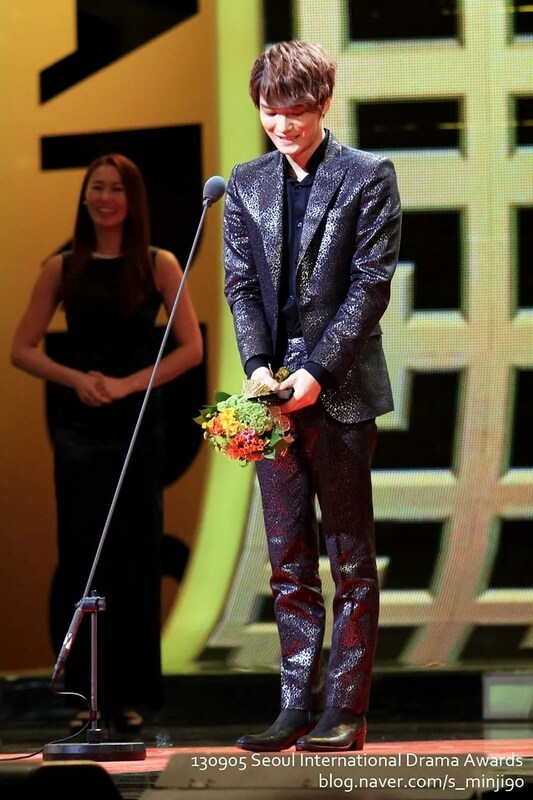 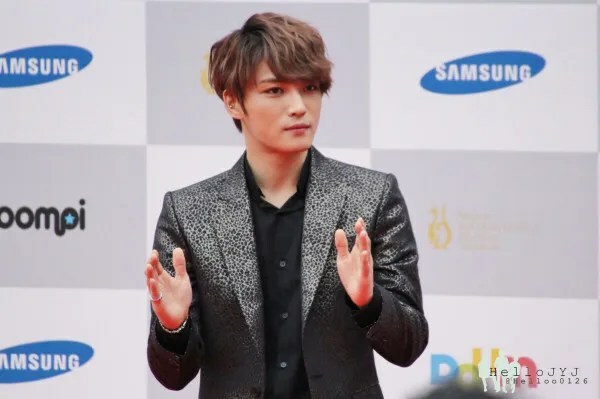 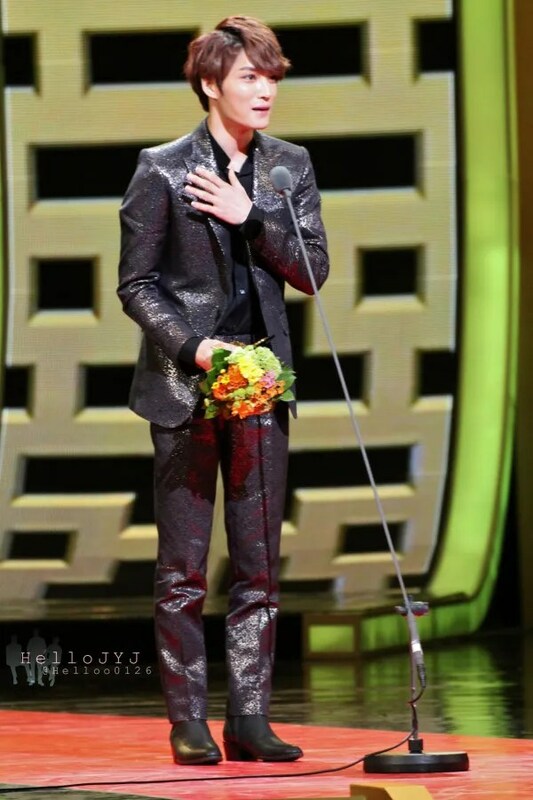 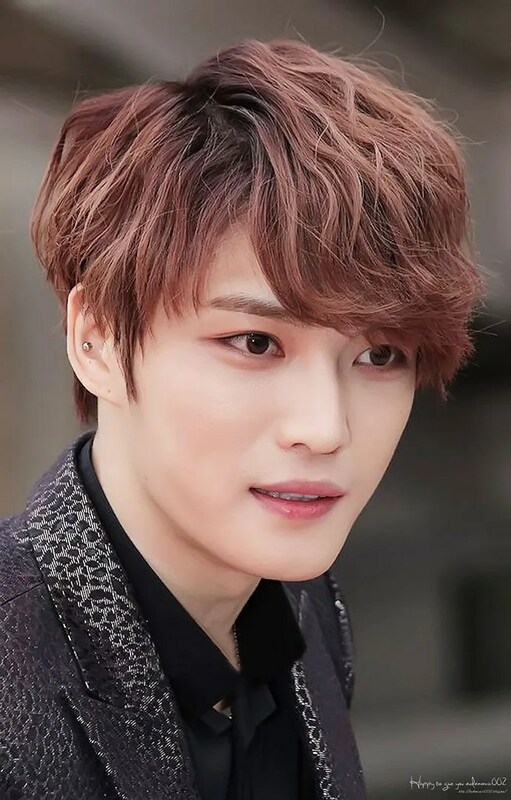 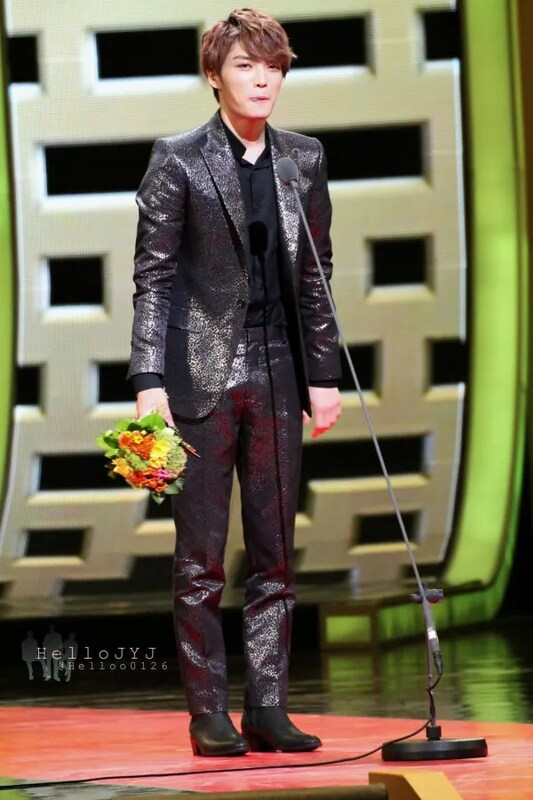 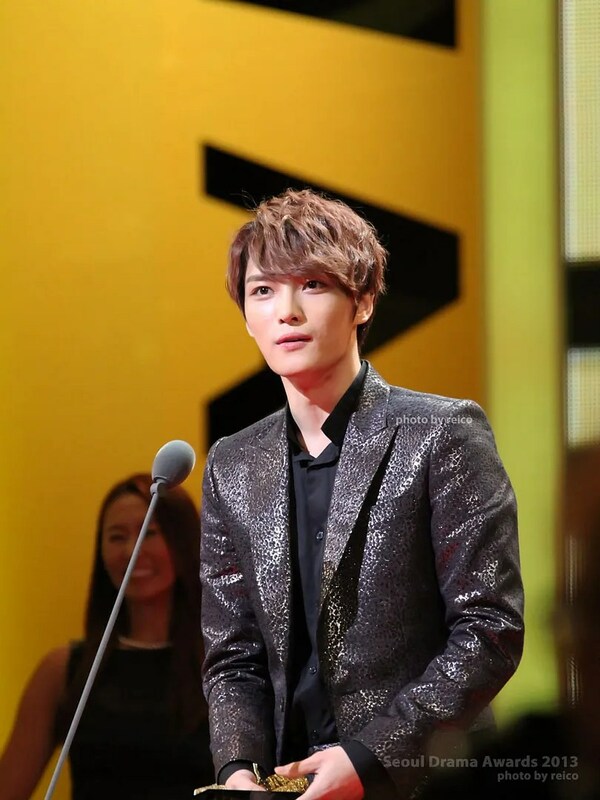 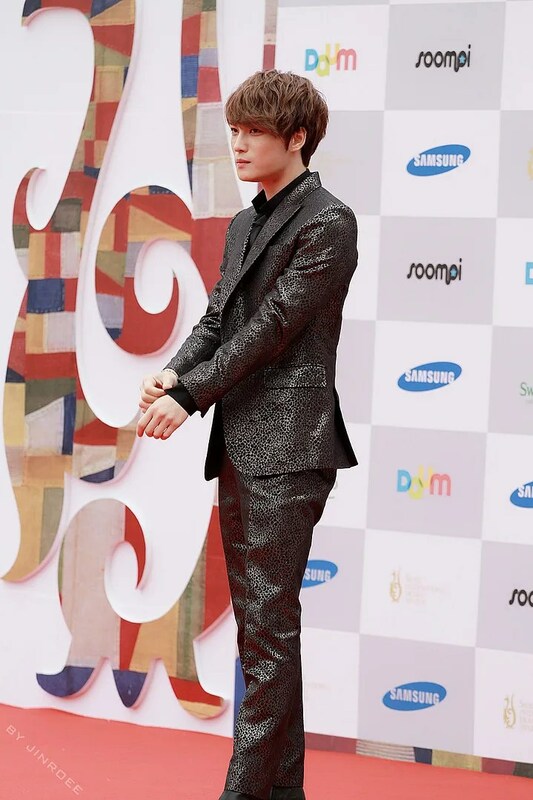 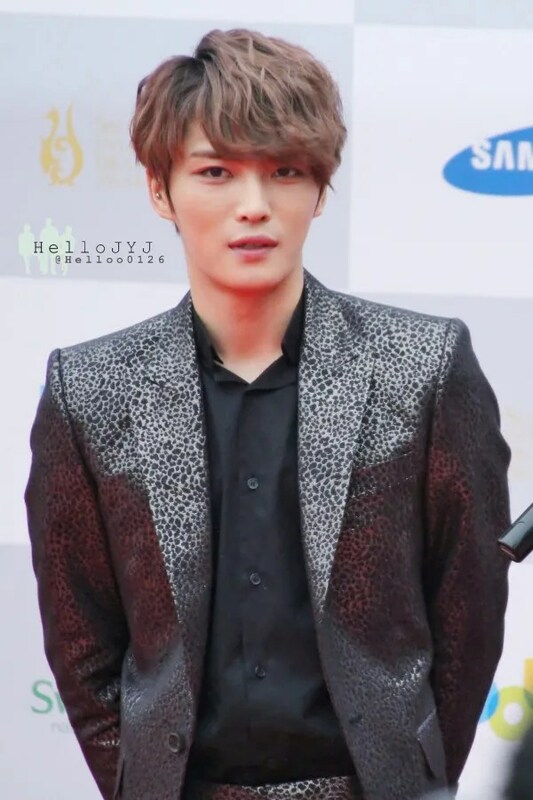 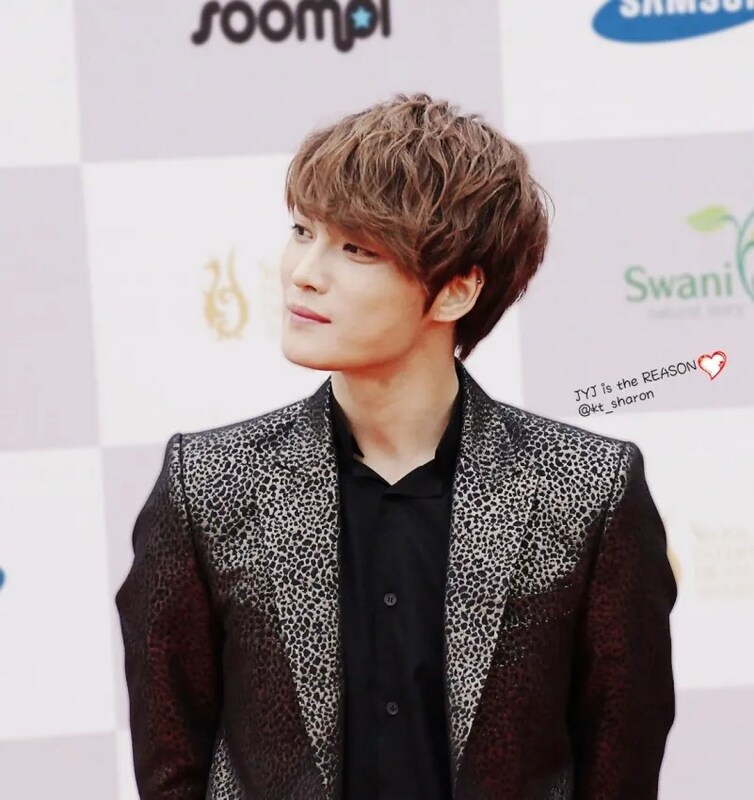 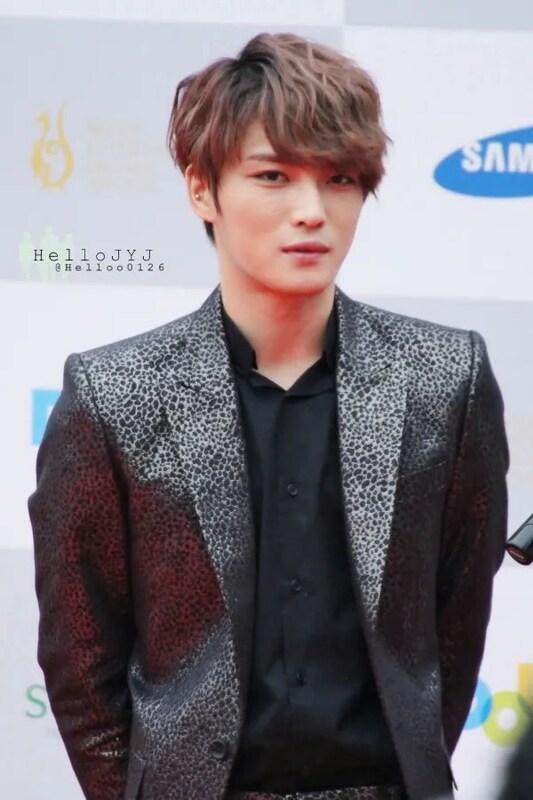 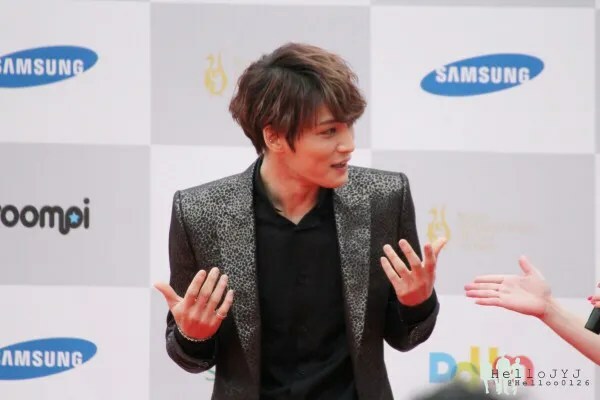 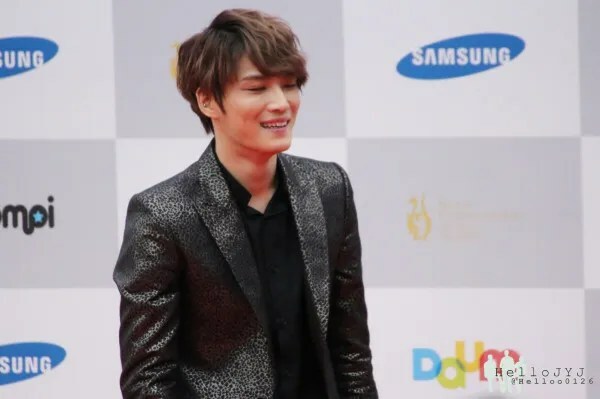 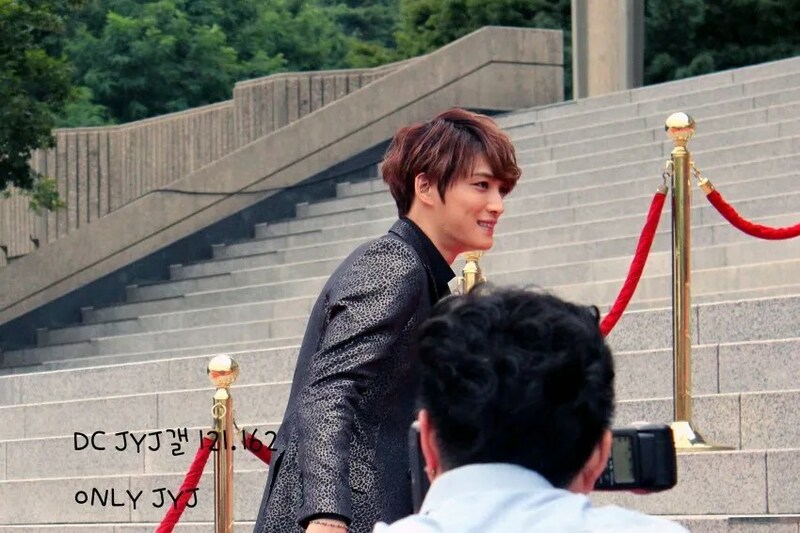 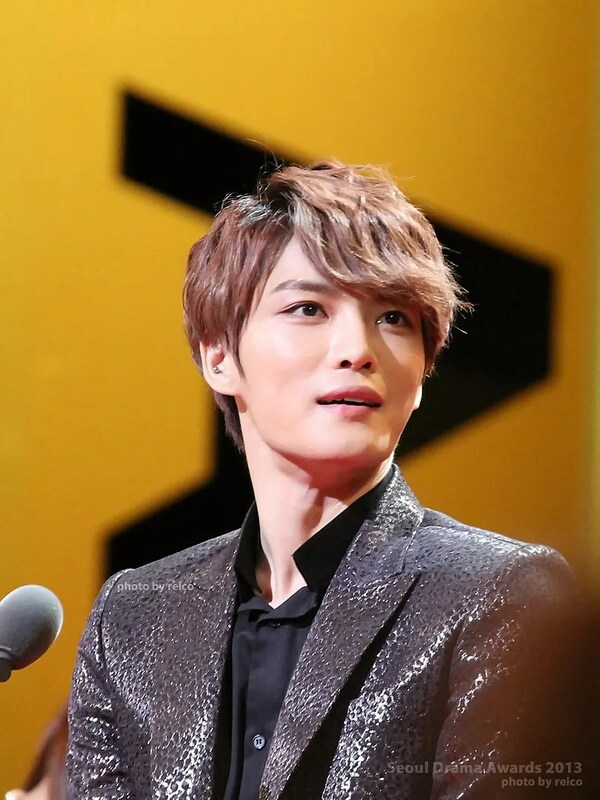 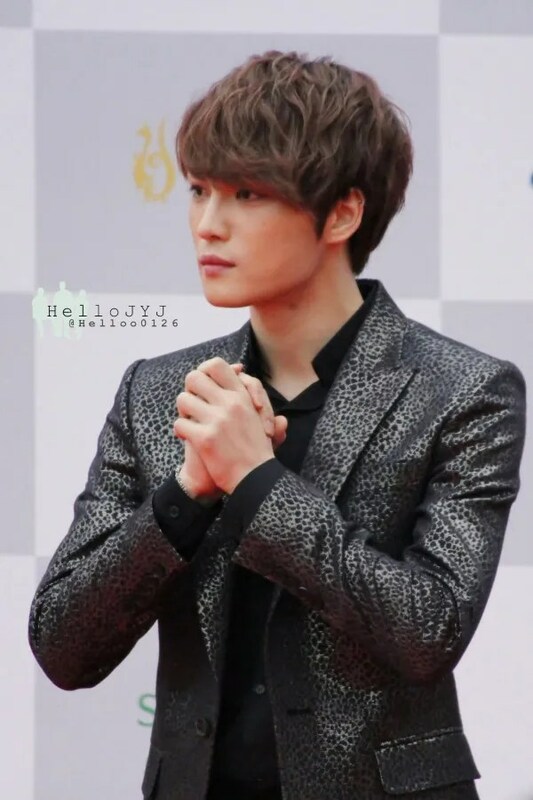 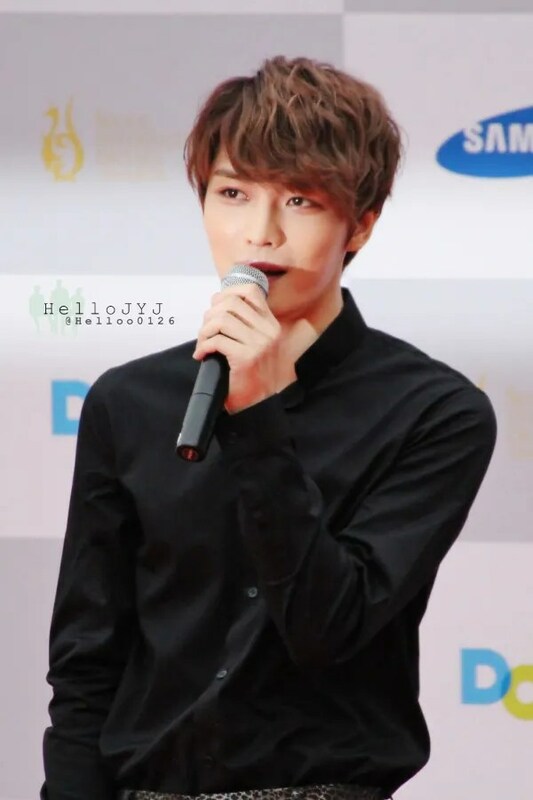 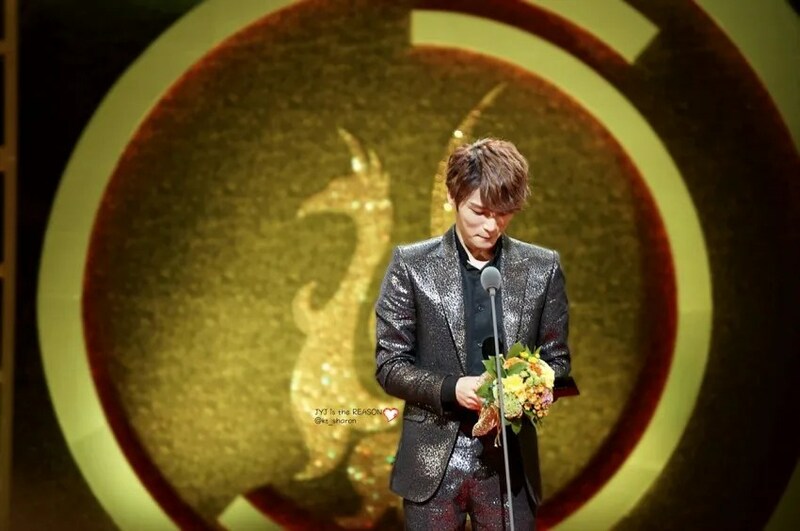 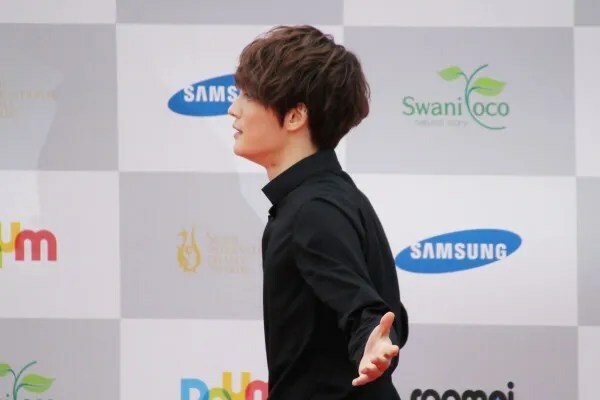 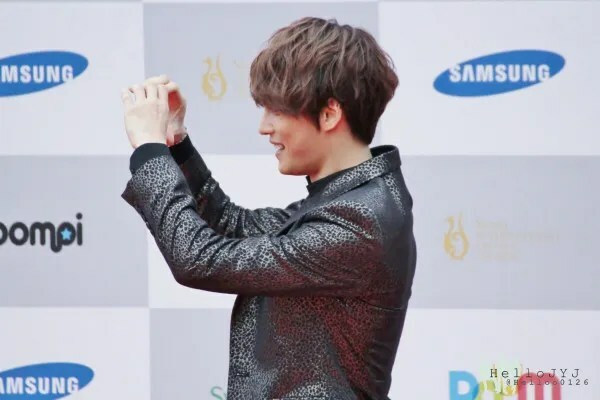 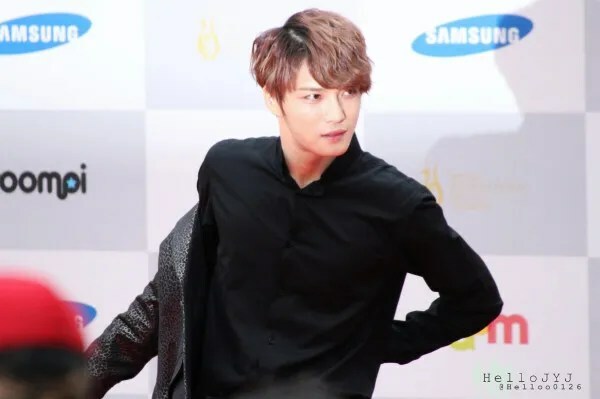 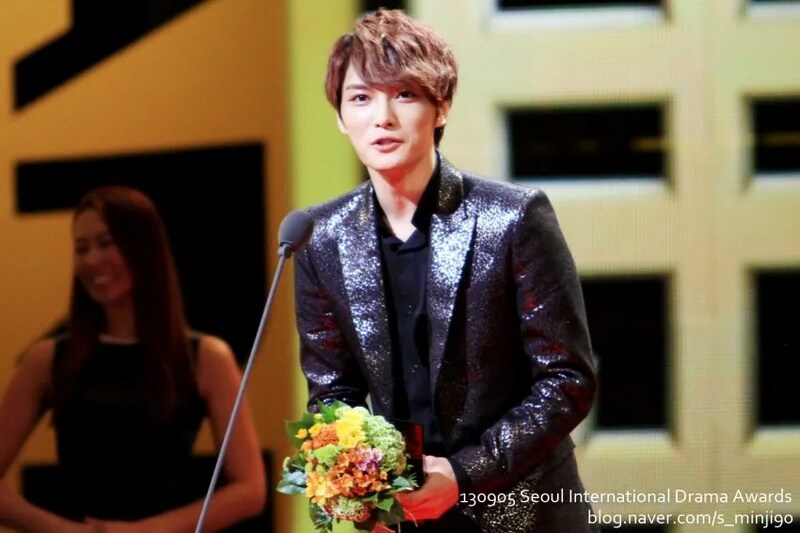 Jae, I wish you many more red carpets and awards events to attend because your presence there gives enormous happiness to everybody who watches you and to the people you meet. 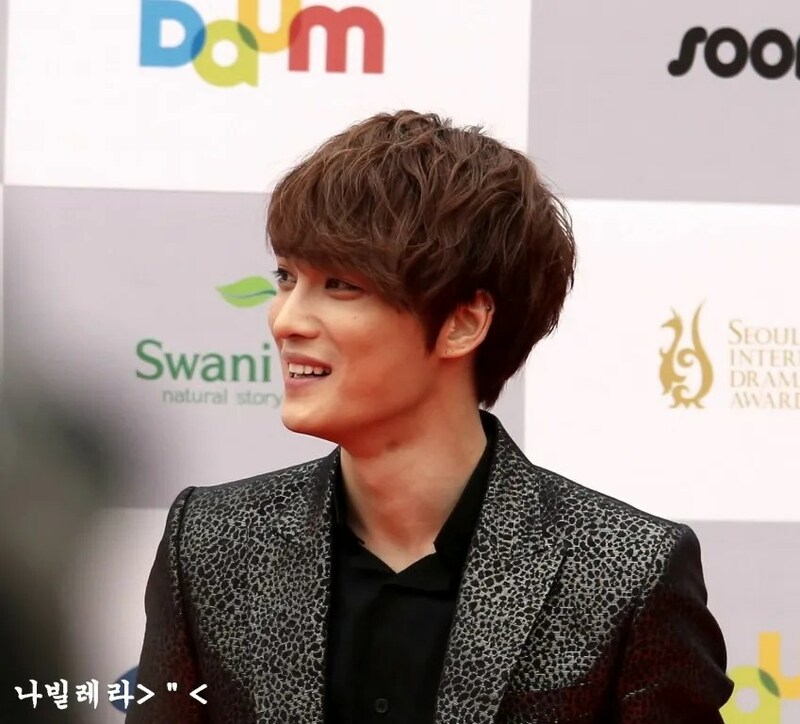 Even with just seeing your pictures in the events brings big smiles and makes the day glorious.